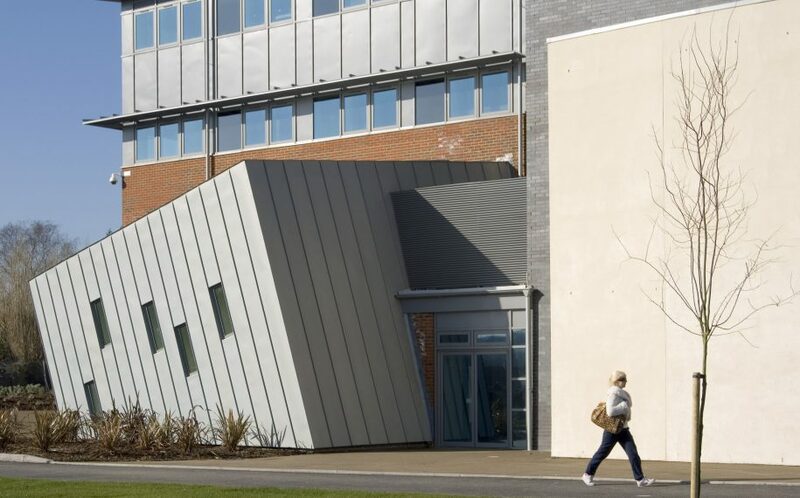 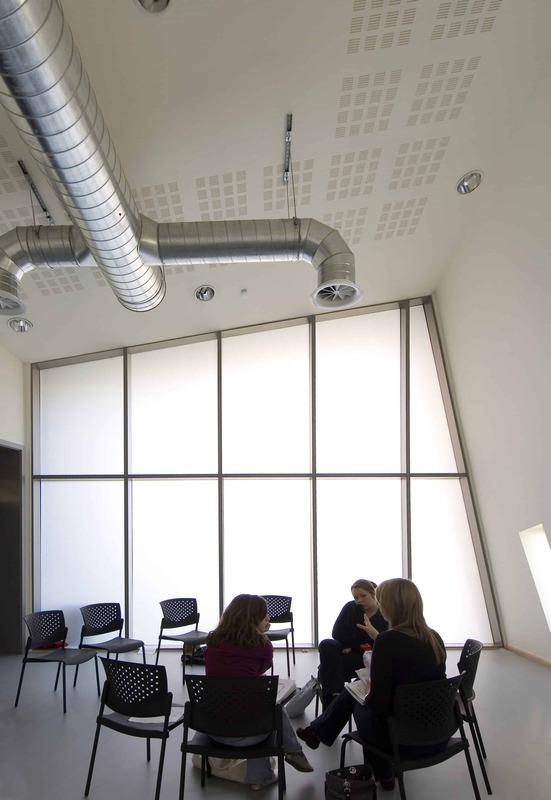 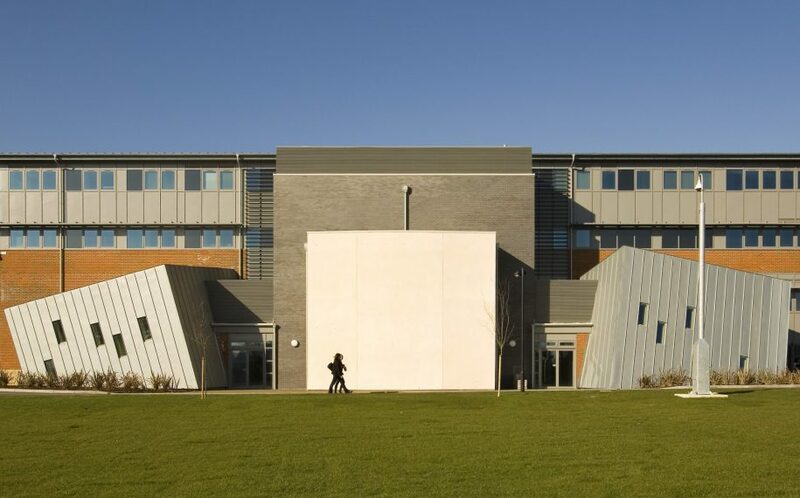 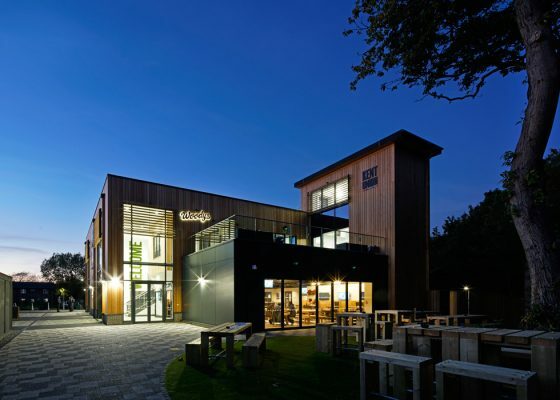 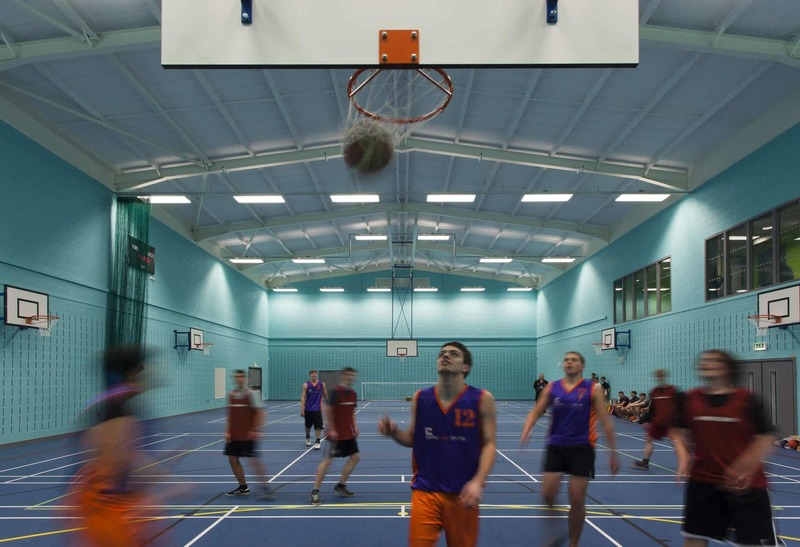 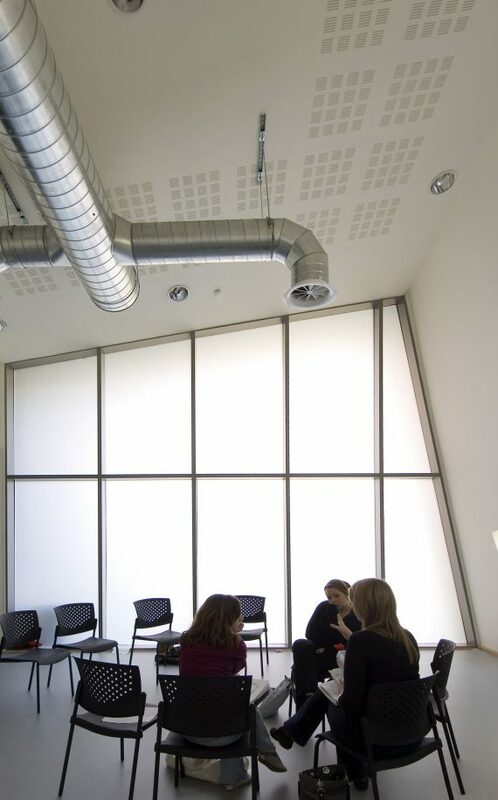 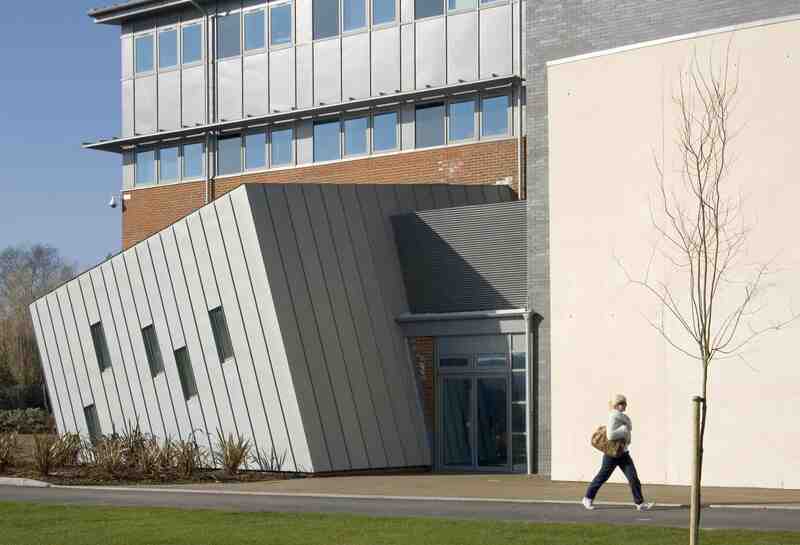 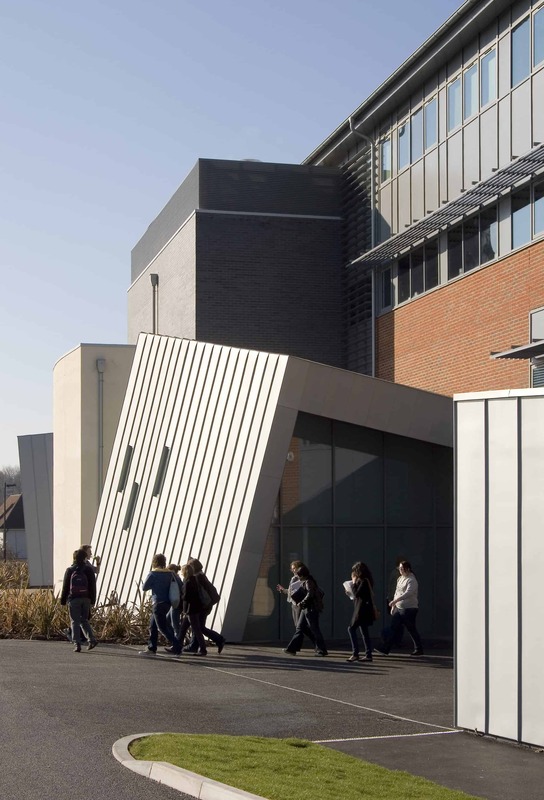 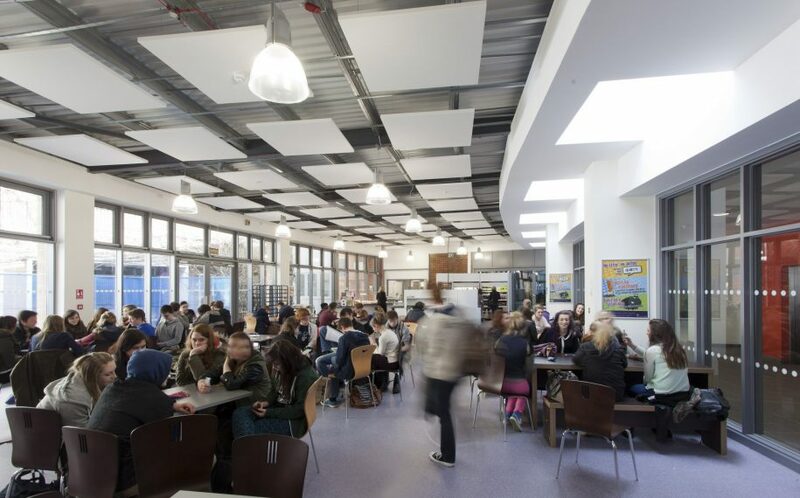 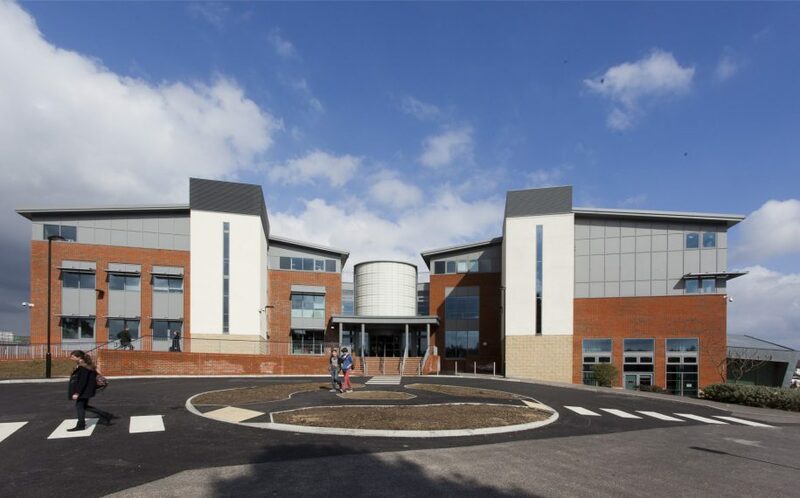 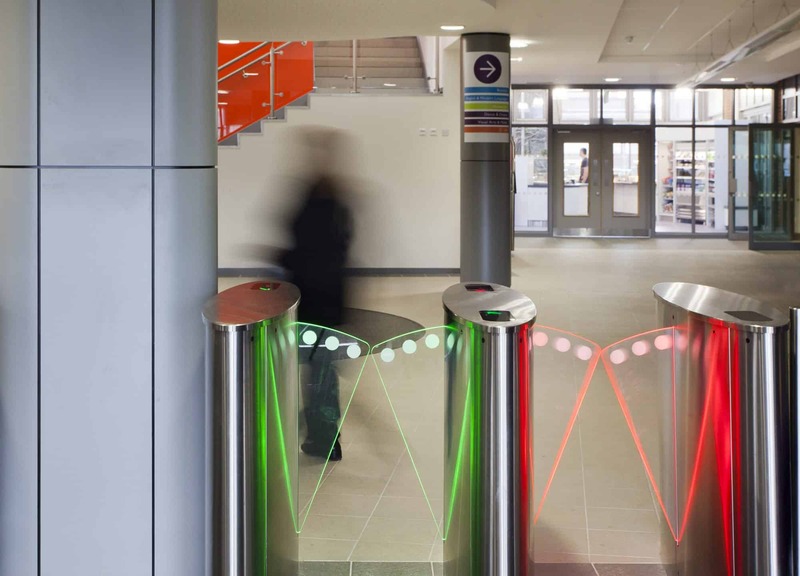 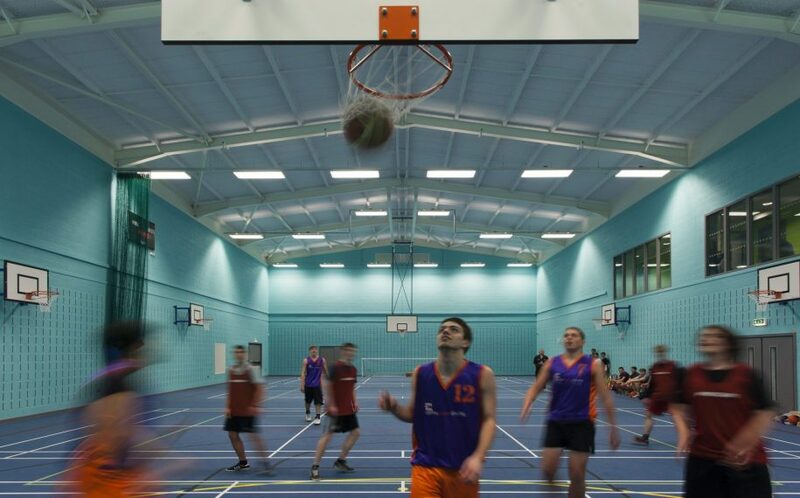 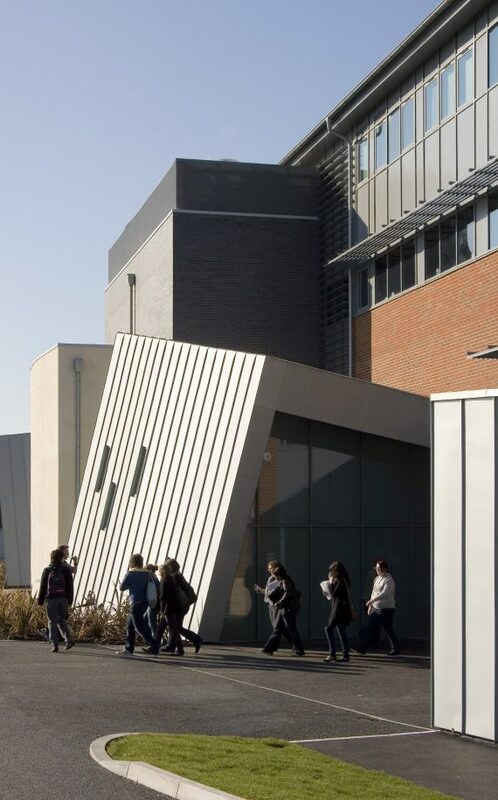 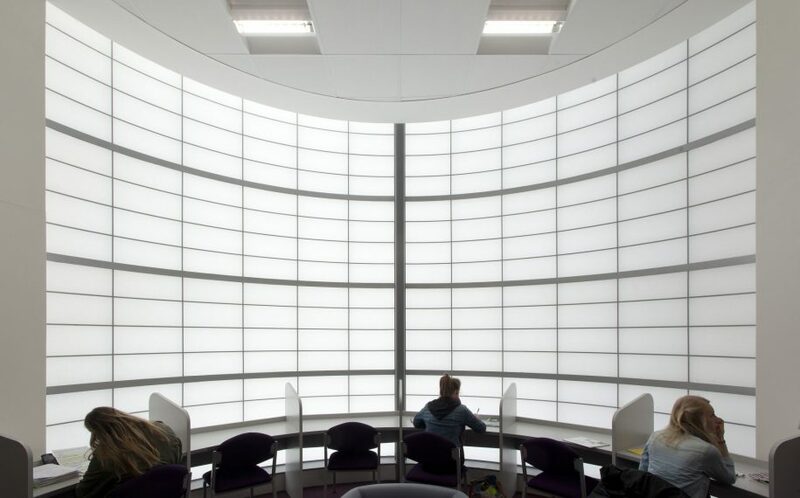 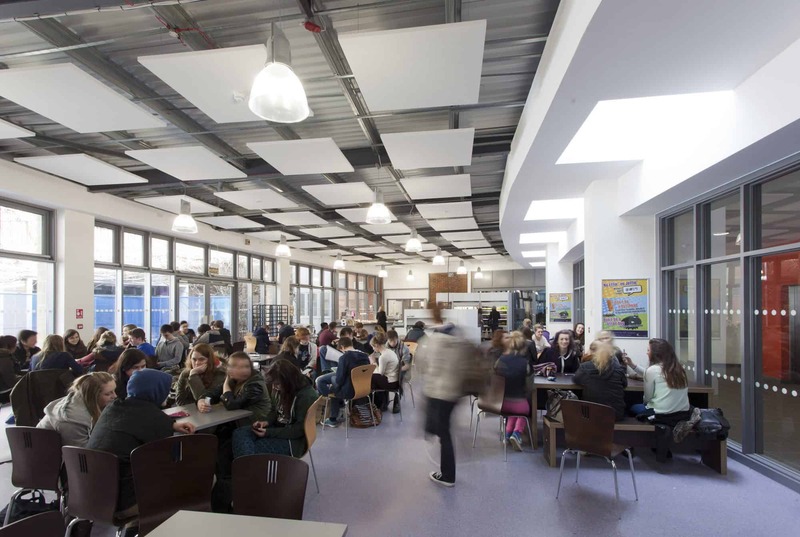 A five year, three-phase redevelopment of Central Sussex College, undertaken whilst the college remained operational and in a sensitive residential area, was completed in 2013. 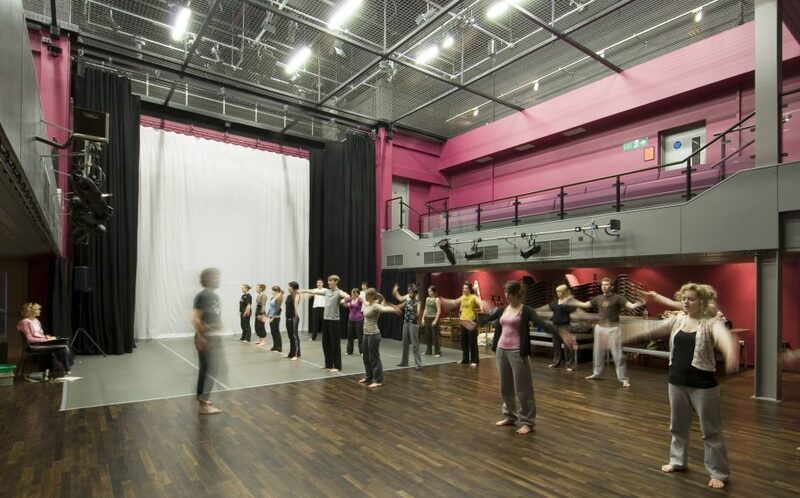 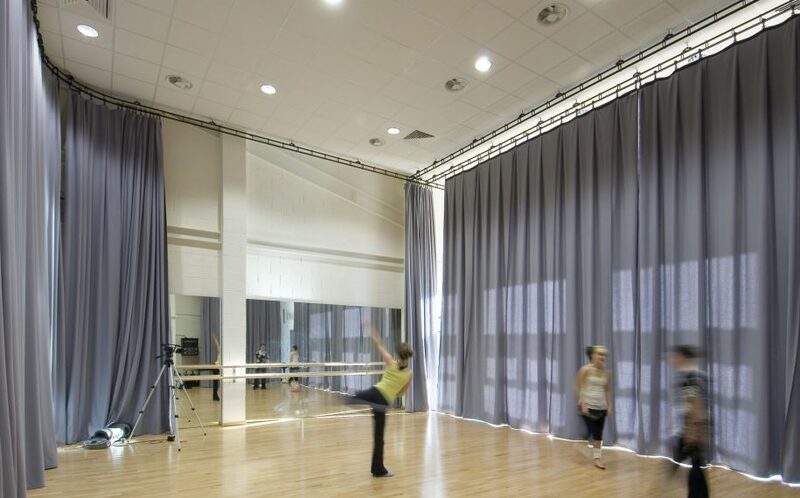 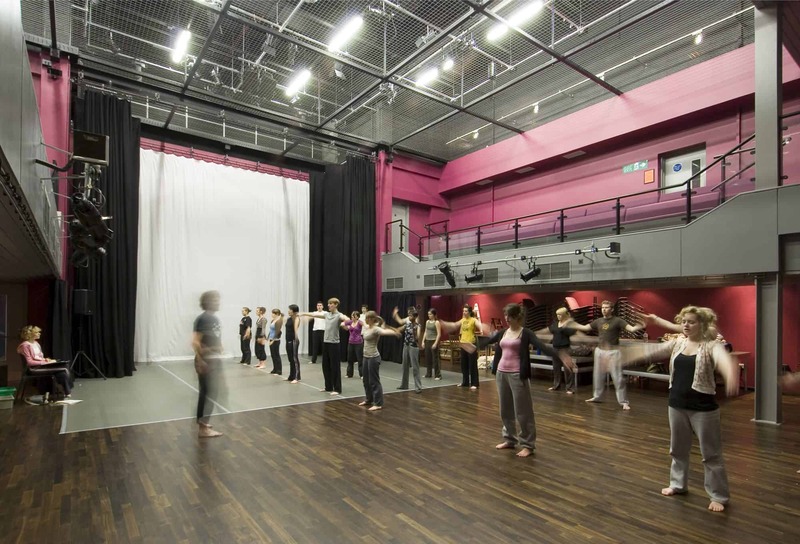 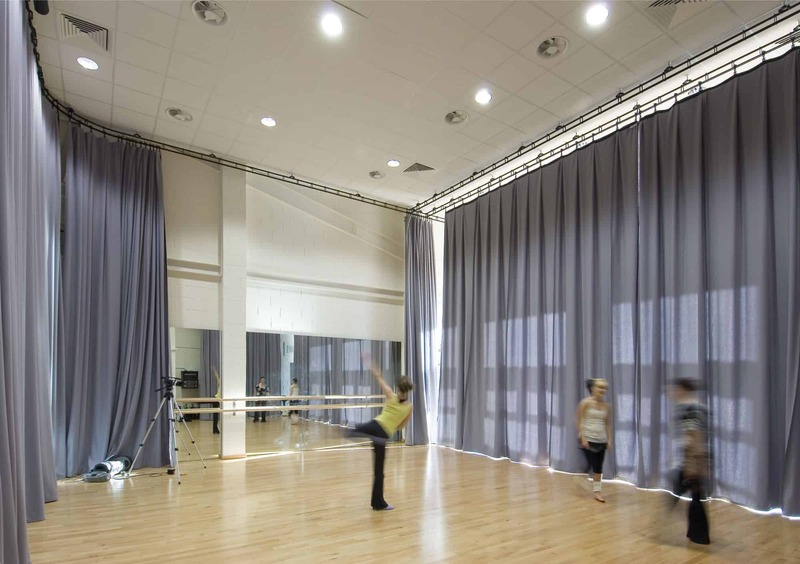 New facilities include modern classrooms, state of the art science labs, a new performing arts facility with 260 seat theatre and studios, professional music suite, visual arts and media facilities, multi-use four-court sports hall and gym, IT facilities, food hall and social spaces for students. 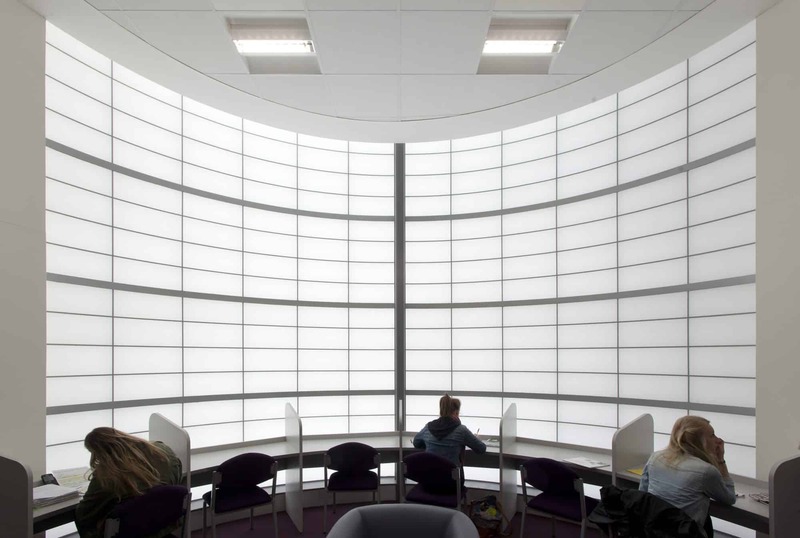 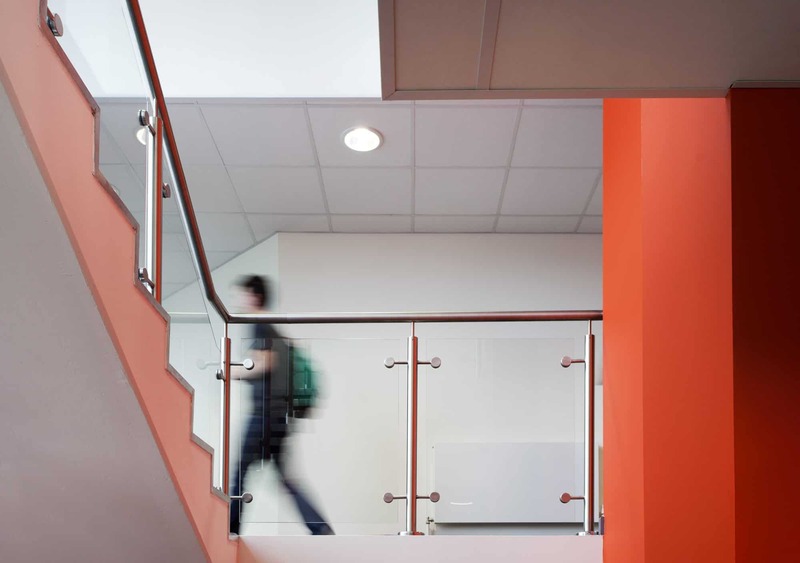 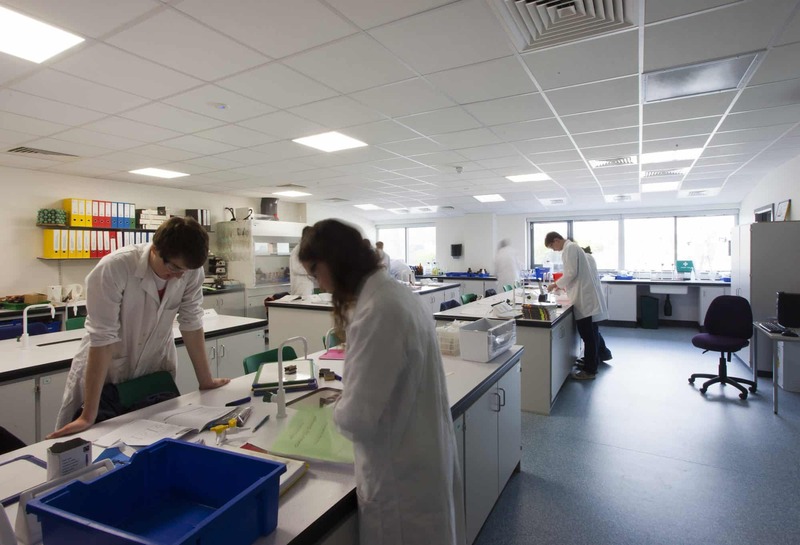 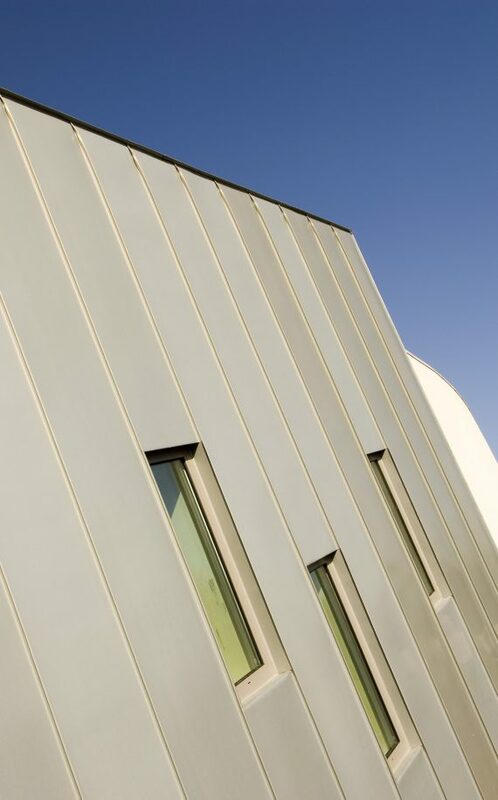 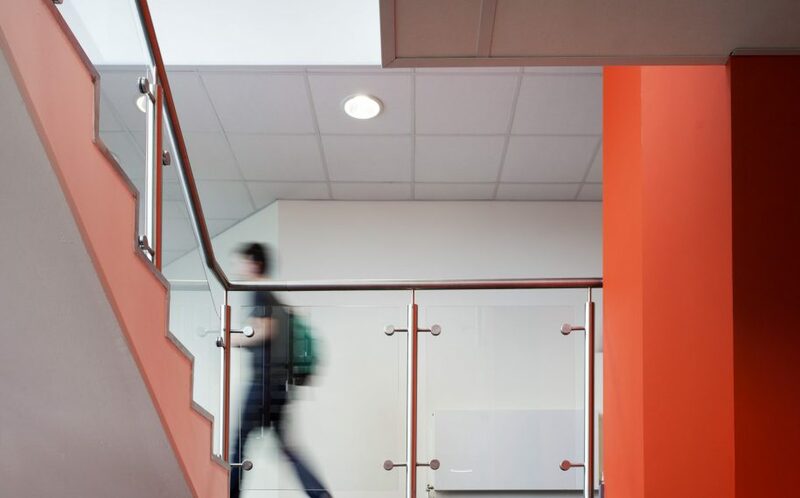 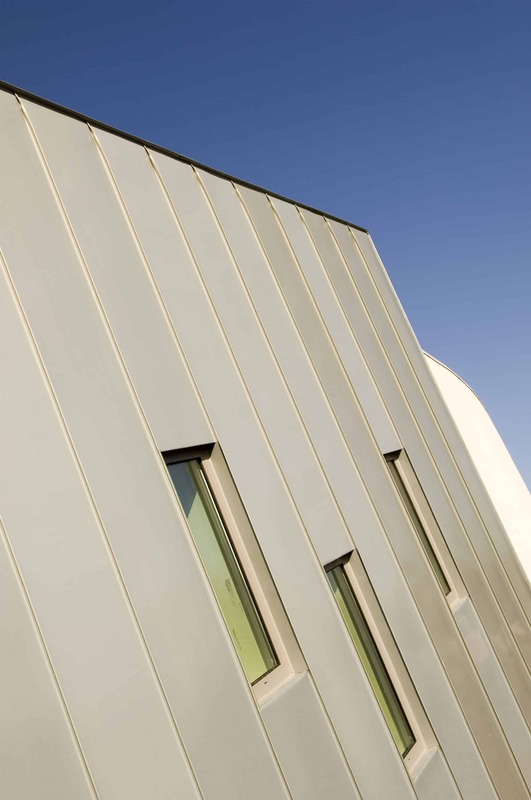 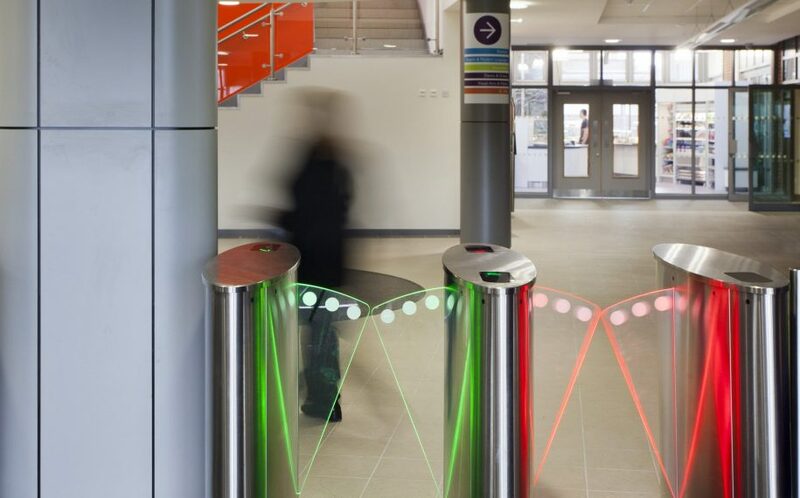 The new facilities provide potential sixth form students with a credible and attractive platform on which to further their education and help to meet their future aspirations.